In the Old Testament, God’s people were delivered from slavery in Egypt to freedom by God’s power. To guide them through their wilderness wanderings toward their homeland, God sent a pillar of fire to guide them at night. To follow the light was literally to follow the Lord. To celebrate all of this, the Jewish people celebrated the Feast of Tabernacles. The Temple would be lit up with large candelabras that could be seen from miles around. 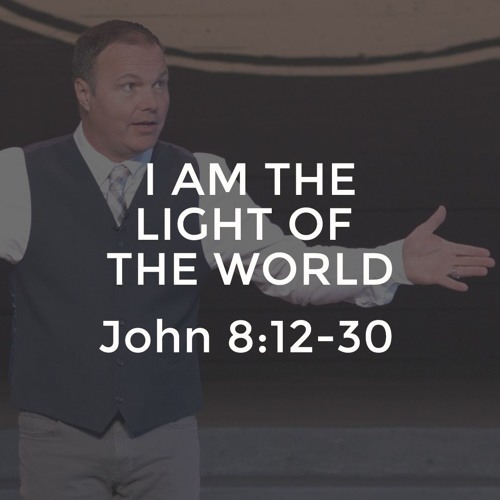 During this holiday, Jesus stood up and declared Himself to be the light of the world for, “Whoever follows me…” Do you follow Jesus? Are you walking in the light? Are you headed to eternal light or darkness?